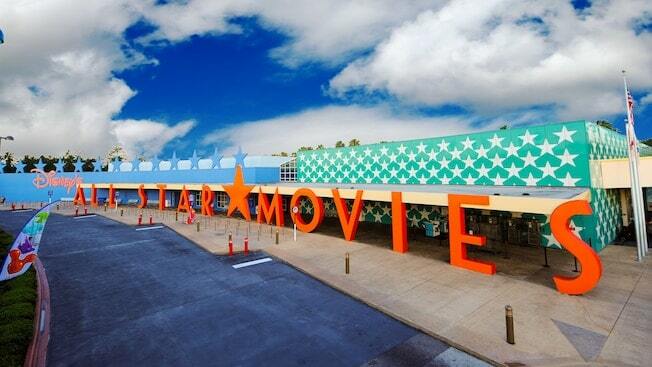 The misconception of Walt Disney World “Value Resorts” can be put to rest after a recent stay at Disney’s All Star Movies Resort. It may not have the splendor and pedigree of a Boardwalk, Key West, or Beach Club Resort, but All Star Movies definitely met expectations from the moment we pulled onto the property. The butterflies’ guests get, especially first timers, when boarding Disney’s Magical Express from Orlando International Airport will never go away. Once your bus arrives at the resort, you pull up to a modern looking lobby that is filled with cast members ready to help its newest arrivals. The red carpet awaiting guests is a little Disney touch that didn’t go unnoticed.